Port-au-Prince, Haiti, Nov 22, 2017 / 07:08 am (CNA/EWTN News).- The Trump administration announced Monday it will be ending protected legal residency for an estimated 60,000 Haitians living in the United States, giving them until July 2019 to return to their country. “There’s so many people without work already, and if you throw another 60,000 people back into the situation, I don’t know what they would do…how would they feed themselves? ” Quinn said. 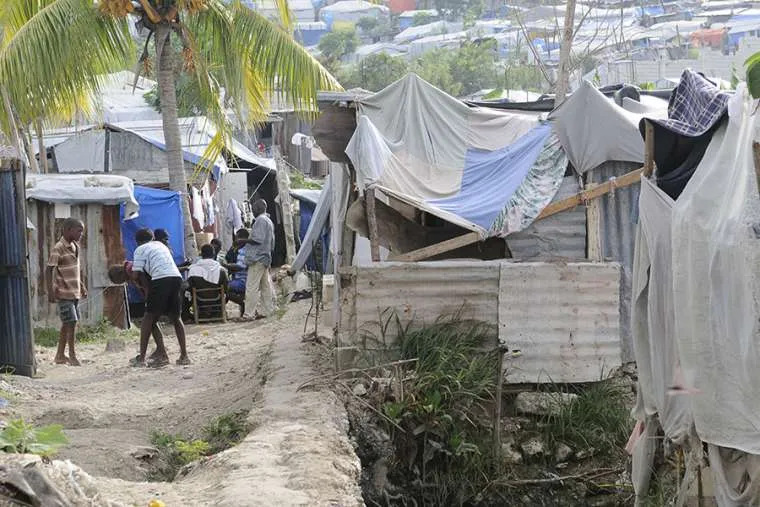 Earlier this month, the Catholic bishops of the United States released a report entitled Haiti’s Ongoing Road to Recovery: The Necessity of an Extension of Temporary Protected Status, recommending the U.S. government extend TPS for Haitians. “(W)hile conditions in Haiti are improving, the country is not yet in a position where it can adequately and safely accept return of the estimated 50,000 Haitian nationals who have received TPS,” Bishop Joe Vásquez of Austin, chairman of the USCCB Committee on Migration, said in his introduction to the report.